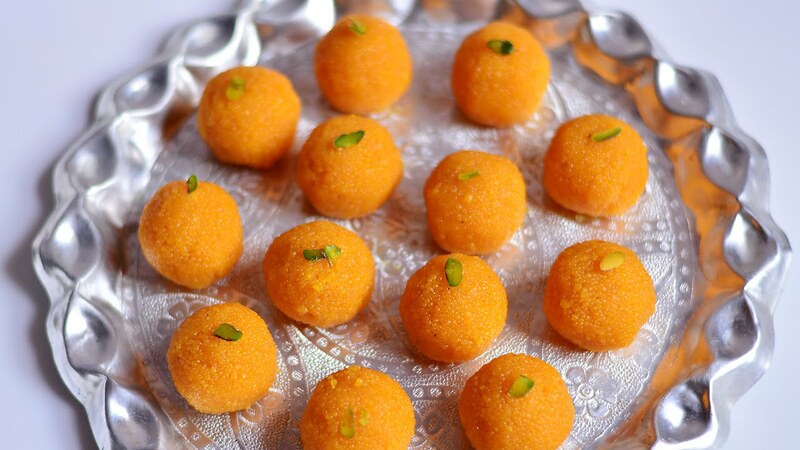 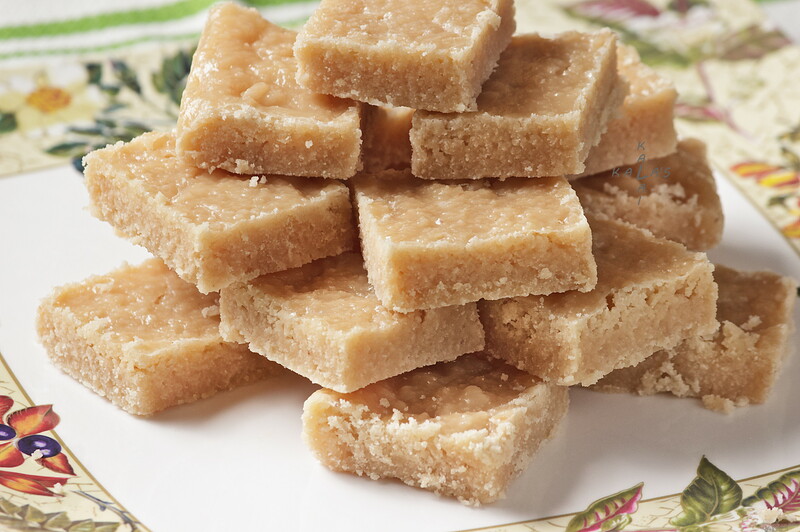 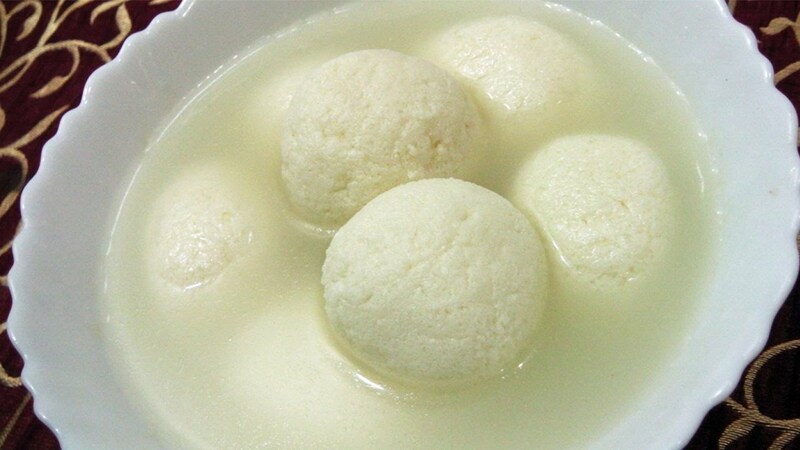 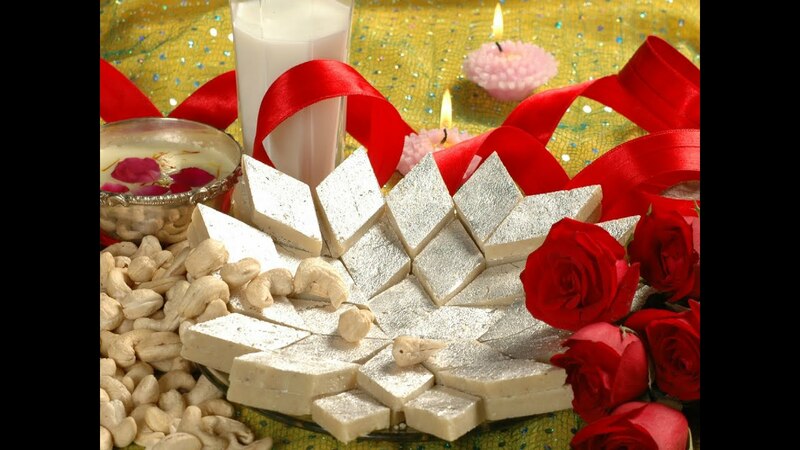 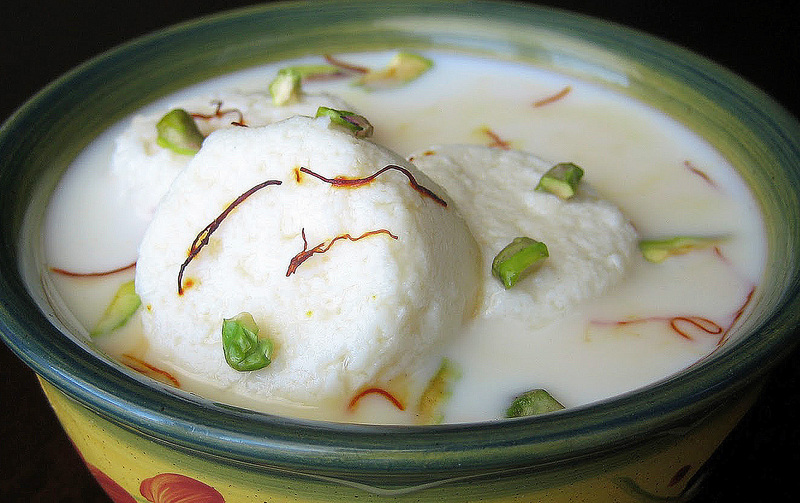 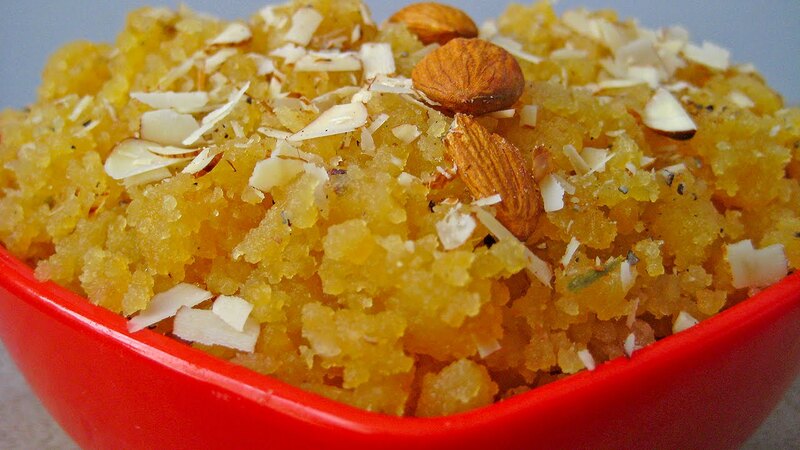 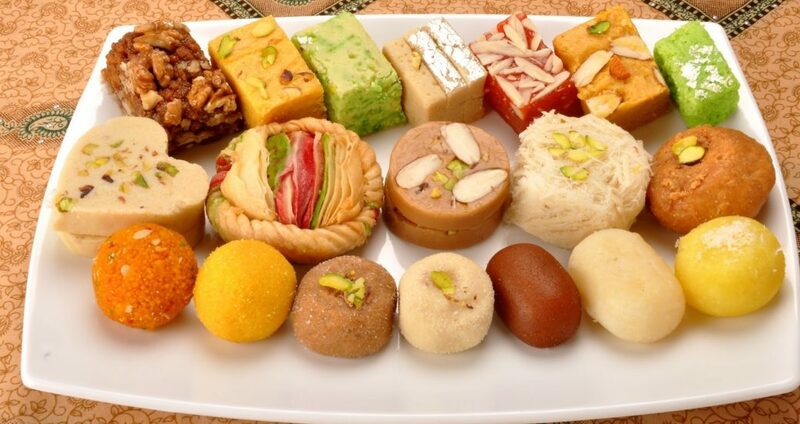 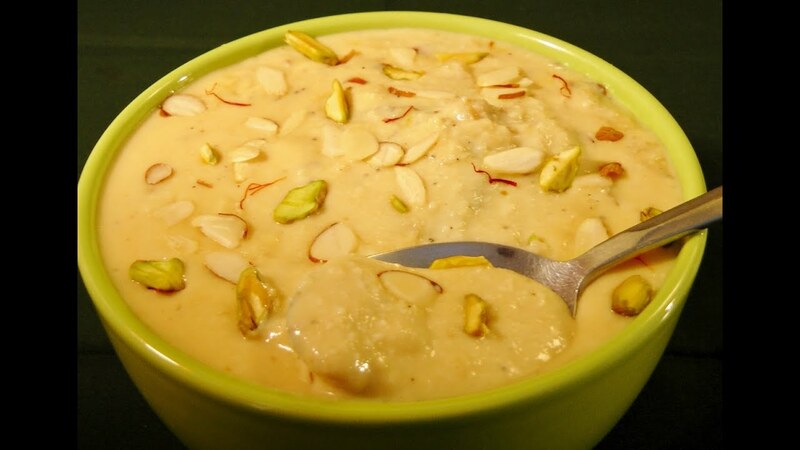 15 Places In Delhi To Buy Traditional Sweets For A Sweet Tooth Fix! 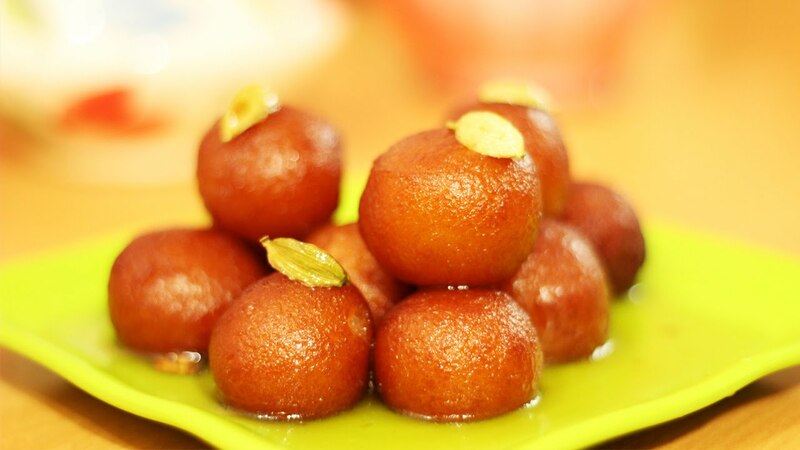 So, we took the pain to list down some amazing places in Delhi where the sweets are too good to be true! 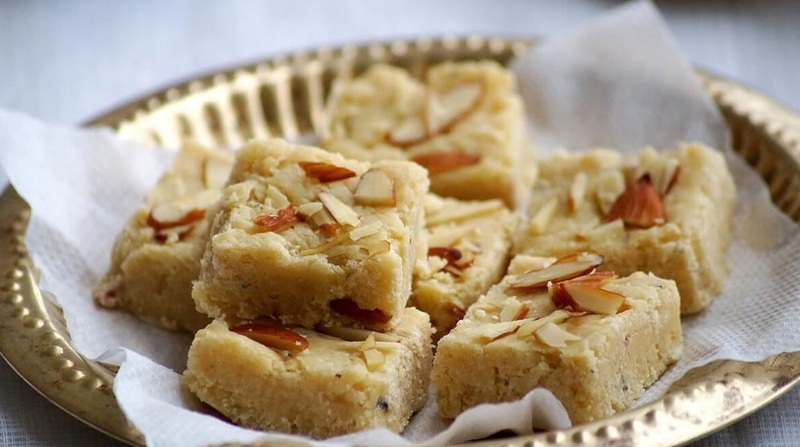 Now, there might be certain places near your homes that offer ravishing sweets. 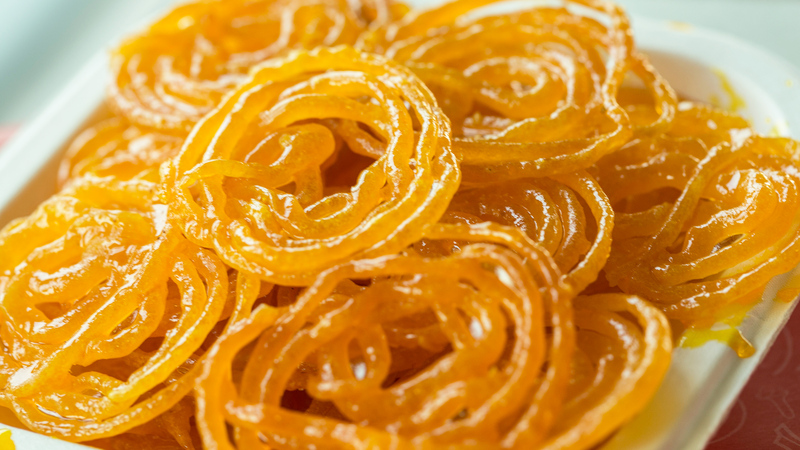 But trust us, when we tell you that these are famous throughout Delhi and a must visit!